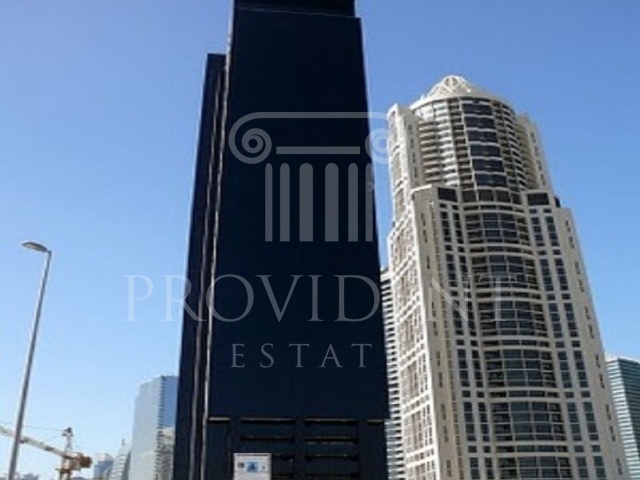 Jumeirah Business Centre 4 is a commercial tower project which is primarily located within the emerging free zone district in Dubai, Jumeirah Lake Towers. 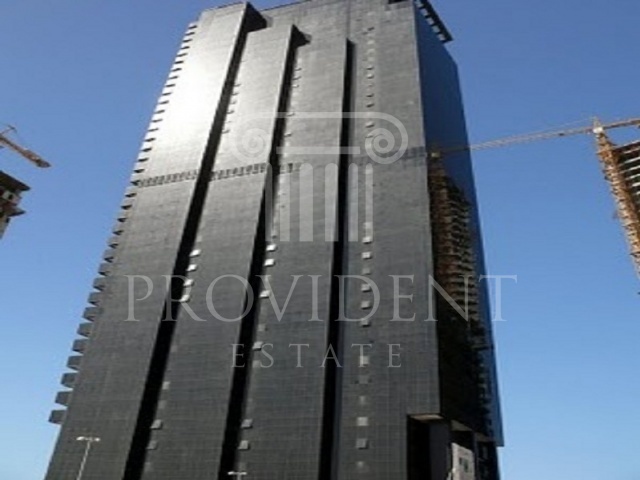 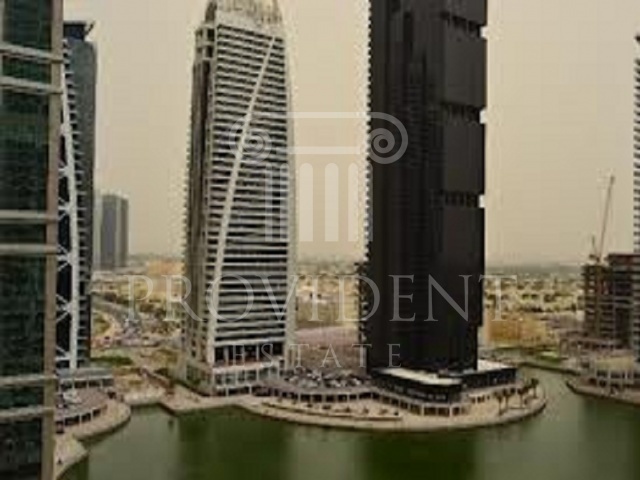 It has a total of 40floors offering amazing views of Dubai Marina, Palm Jumeirah, and the two world class golf courses including the Montgomerie and The Emirates Golf Course. 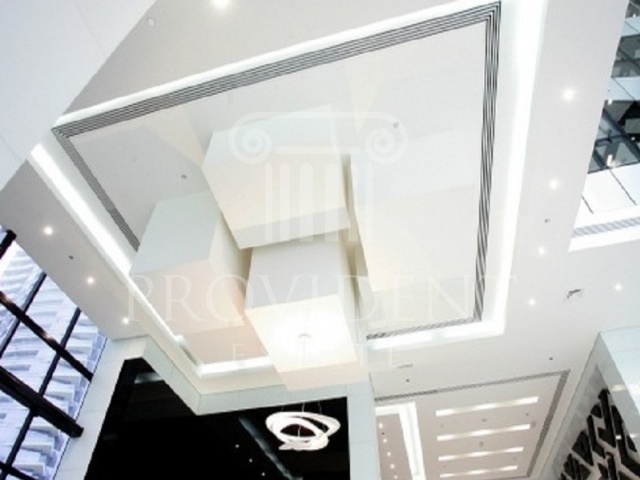 As you enter into the building, you will see the impressive 5 floor atrium lobby. 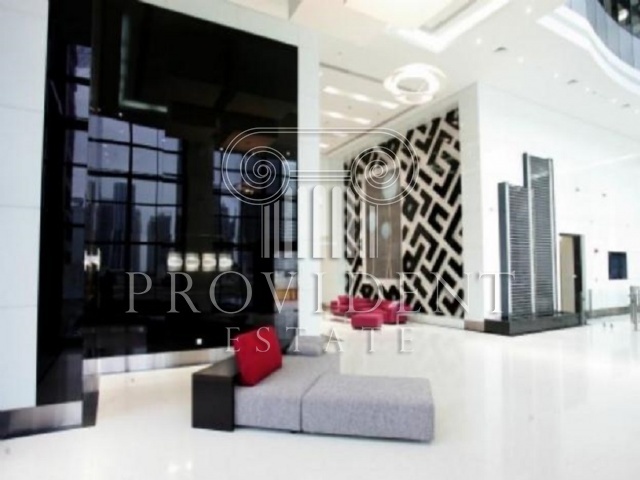 Then you if you want to relax or to take a coffee break, it is not difficult for you to find one because there is already a retail area within the tower as well as you will have easy access both to two JLT and Dubai Marina Metro Stations. 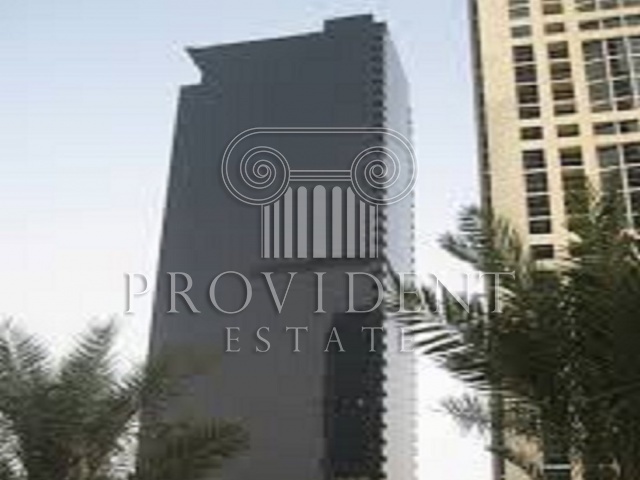 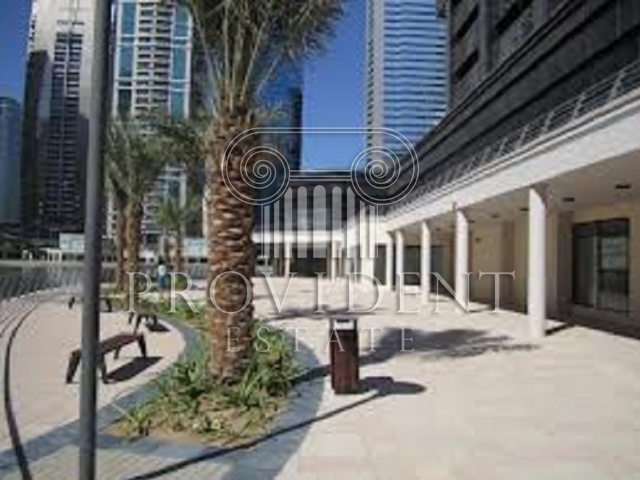 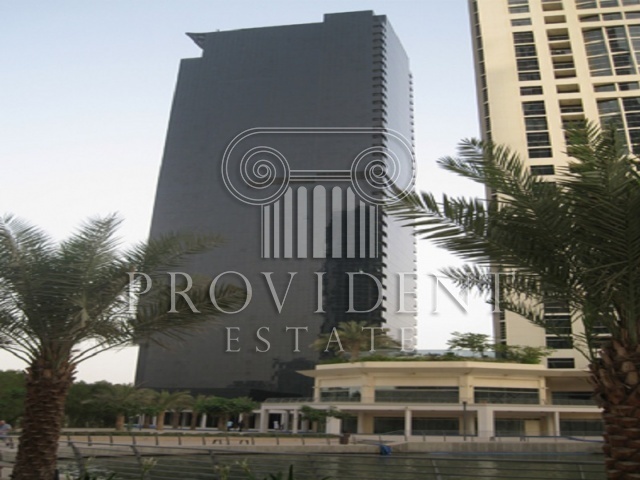 Then it is just walking distance to newly developed JLT Community Park as well. 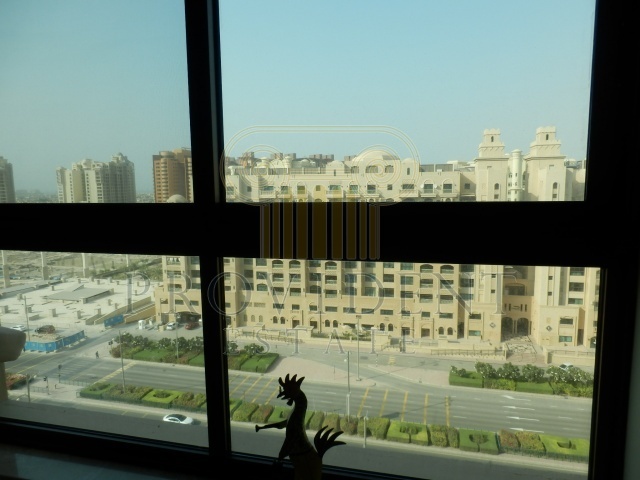 So it is an ideal place to establish your own business because of its great location in particular.